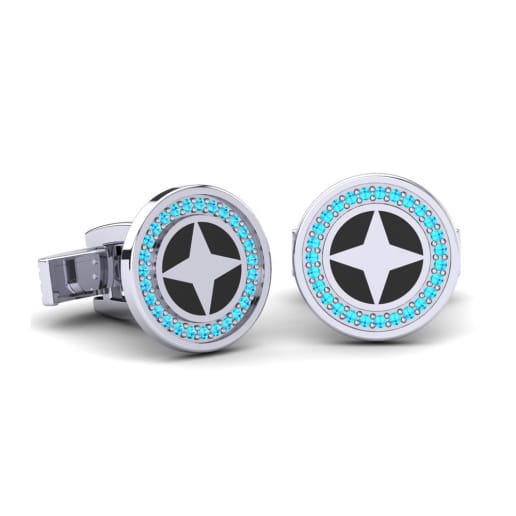 Here at Glamira we work hard to capture men’s strong personalities and unique styles in a way to accentuate their masculinity. 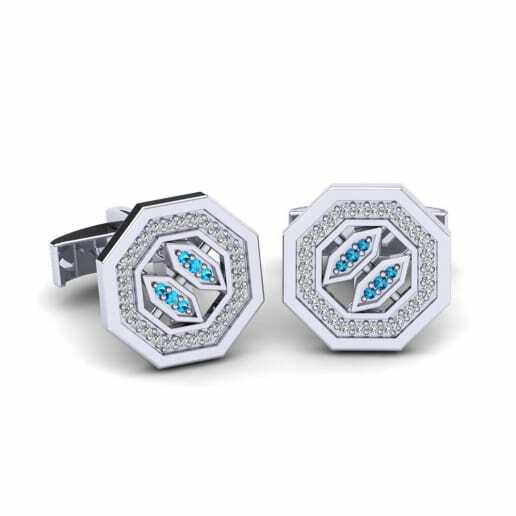 From the idea to the product, Glamira’s expert team and highly-skilled craftsmen work with care and passion during every stage of process when creating the finest jewelry for men. 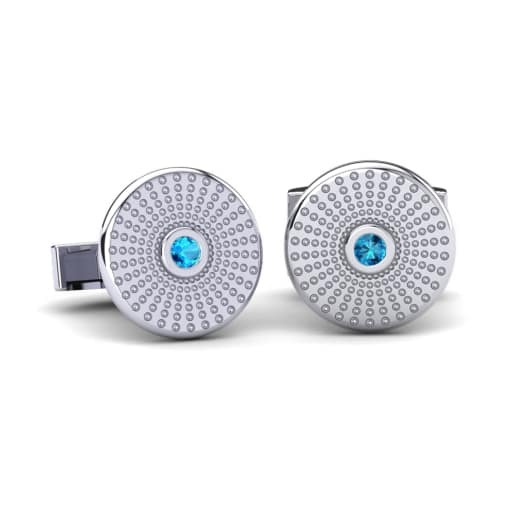 Glamira’s blue topaz cufflinks can be combined with the finest quality gemstones and mixed with elegance of rose gold to really offset your sense of style. 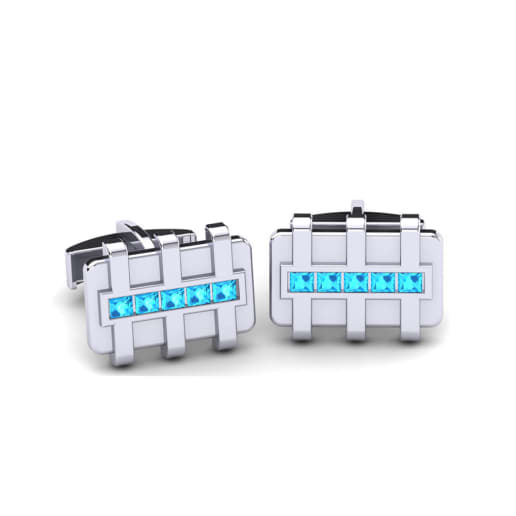 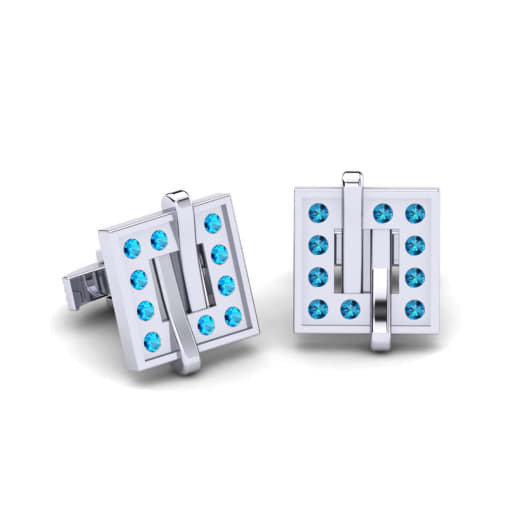 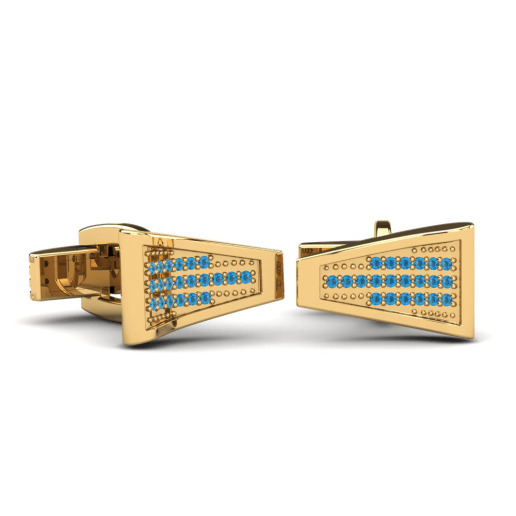 You will create a unique and fully customized dream with your blue topaz cufflinks.